Now have a pool that can be up to 6 ft deep! 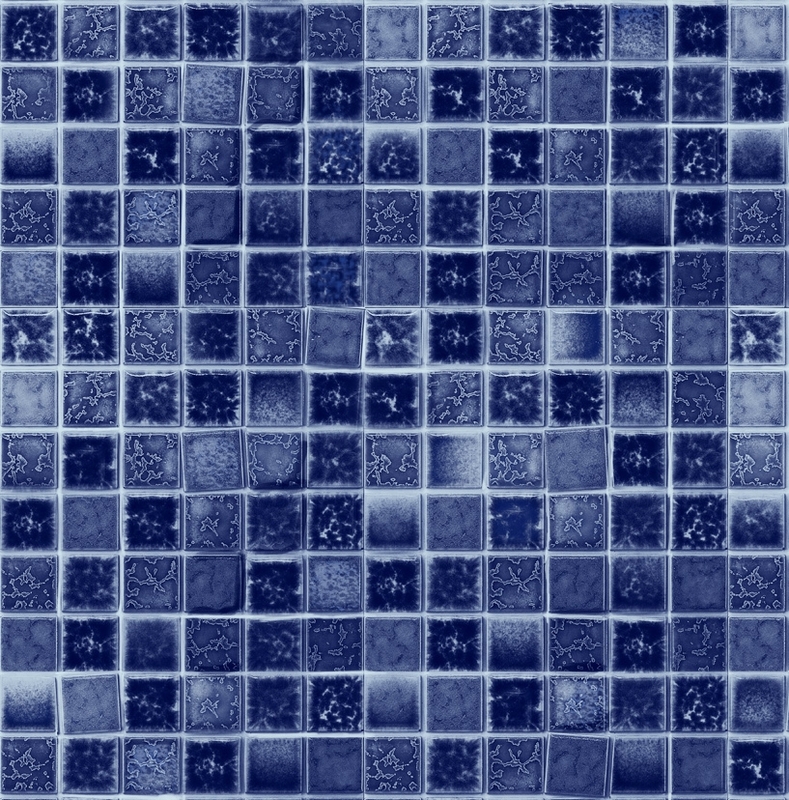 Our overlap expandable pool liner is designed to stretch up to 6ft deep. Made from premium USA vinyl that features a full printed design all over pattern. 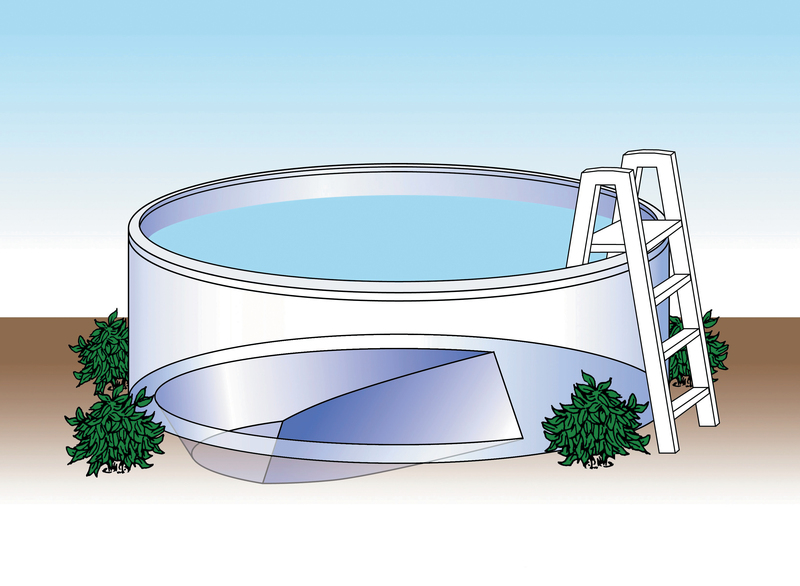 Our Ocean pool features an Enamel Guard® coated galvanized steel frame and a Crystex® coated pool wall that gives you a pool with maximum protection at a very attractive price! All uprights and top rails are also finished with an extra bonderized coating. Pool also features an extra CROMIC SEAL coating for all weather usage and extra heavy frame that will take all weather conditions anywhere in the country. Now enjoy a deeper pool without the price! Order today before this offer is gone! This powerful above-ground pump features corrosion proof polymer construction that will deliver years of reliable service. This high performance pump is quiet, efficient and self priming. top discharge design give you easy access to its extra large clear lid that allows for easy cleaning. Comes with standard 6ft. cord- 11o volt AC. 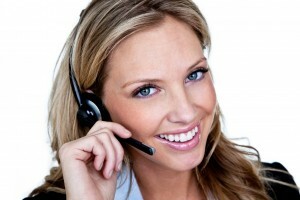 Millennium sand filter and pump systems will provide you with everything needed to get your filter up and running. 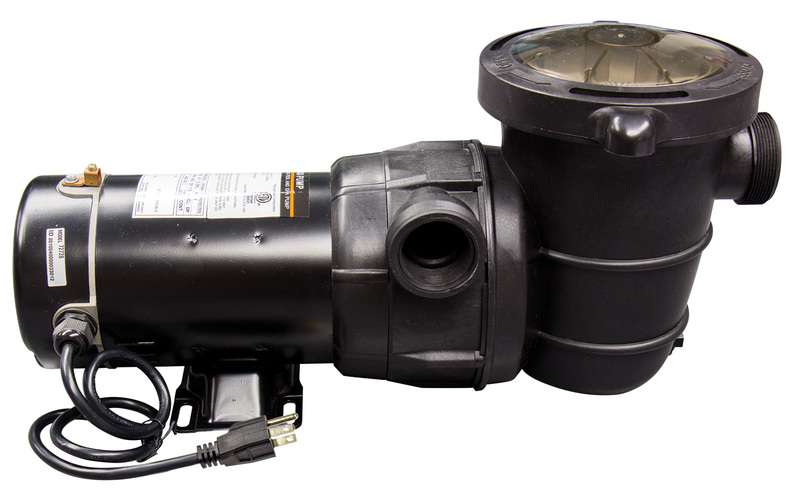 Includes (2) 1.5″ x 6′ pool connection hoses, filter to pump union adapter, hose fittings and stainless steel connection clamps, motor cord and 1 piece system base. Filter designed for above-ground pool installations. Molded of ABS thermoplastic, our Millennium Sand System will provide years of dependable service. System features safety lock ring for fast, easy access to filter internals, lid lock-ring handle makes removing the lid easy and safe. Internal design for more dirt holding capacity for longer cleaning cycles. Filter also features a winterizing drain plug and start service dial on steel pressure gauge. This will be the only filter that you will ever need for you new swimming pool. 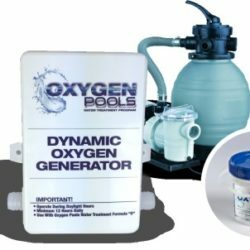 Easy to use and easy to service, letting you enjoy your pool with out having to worry about water quality and water safety. Filter also has a 6 way control valve for cleaning, backwashing, vacuum to waste, winterizing and water flow control for your swimming pool. 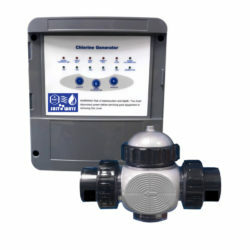 PRE FILTER SKIMMER SYSTEM A $199.99 VALUE FREE! NO POOL SHOULD BE WITHOUT THIS PATENT PENDING SYSTEM. 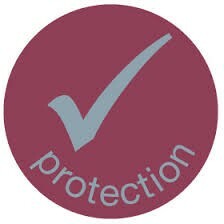 OUR PRE-FILTER SYSTEM CAPTURES UP TO 80% OF ALL DIRT AND ORGANIC MATTER. NOW YOU CAN HAVE YOUR WATER PRE-FILTERED BEFORE IT REACHES THE PUMP AND FILTER SYSTEM. REDUCES THE AMOUNT OF DIRT GOING INTO YOUR FILTER SYSTEM AND DRAMATICALLY INCREASES THE LENGTH OF THE FILTER CYCLE. MODEL #BS-202PSN FREE WITH POOL! YOU WILL NOT BELIEVE HOW EASY IT IS TO CLEAN YOUR POOL WITH THIS FANTASTIC FREE OPTION! INCLUDED PACKAGE WITH THIS POOL! DURABLE RESIN AND ALUMINUM ABOVE-GROUND IN-POOL LADDER (MODEL AC-IP-210) DELIVERS STRONG SERVICE. 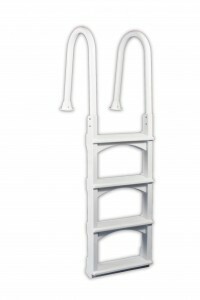 THIS HIGH QUALITY IN-POOL LADDER MAKES EXITING YOUR POOL SAFE AND SECURE. DURABLE NON- CORRODING ALUMINUM AND POLYMER CONSTRUCTION ALLOWS FOR SURE FOOTING AND CAN ACCOMMODATE UP TO 250 LBS. THE BASE OF THE LADDER PIVOTS TO CONFORM TO SLOPING POOL BOTTOMS FOR SAFE GROUNDING. 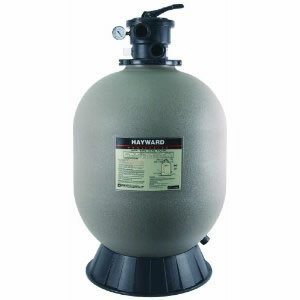 Save $100s on this 2019 Lay a way Pool! 20% Down Holds pool.